Our spacious, country grounds at Greystone are home to three Independent Living Duplex homes. Designed specifically for active seniors, our duplexes provide you the independence you want without the worry of security, maintenance or upkeep. No more lawn mowing or snow removal! Each 1,200-square foot home features a single-story design and offers a quiet setting. All duplexes have two bedrooms, one bathroom, an attached garage and a rear patio lounge area. The exterior has a stately stone finish and the grounds are also home to a gardening area. Duplexes are in close to proximity to Greystone, allowing you to participate in our fun social activities. Meal plans are also available. Residents in our independent living homes enjoy the comfort of knowing their future assisted living care needs are nearby at our main facility. These duplex homes are available to rent for qualified persons. 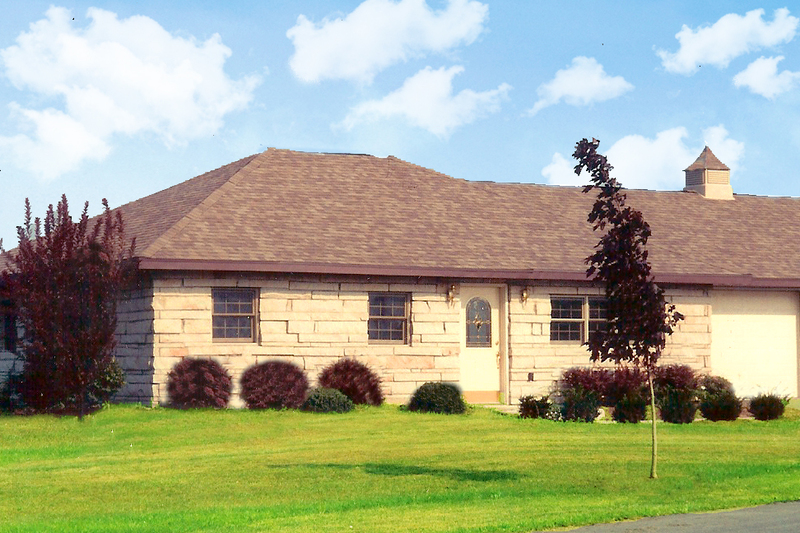 To schedule a tour of our Independent Living Duplex homes please contact us!